‘The Pre-Vinylette Society’ flyer designed by co-curator Shelby Rodeffer, 2017. 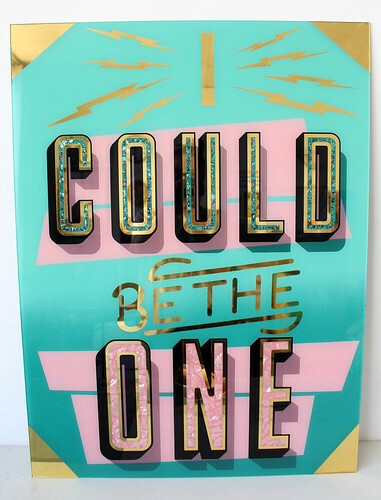 Top: enamel on wall by Miranda Ensink, 2017. Presented by the Pre-Vinylite Society, ‘The Pre-Vinylette Society: An International Showcase of Women Sign Painters’ is an event that challenges the typical representation of sign painting as a male-dominated field. 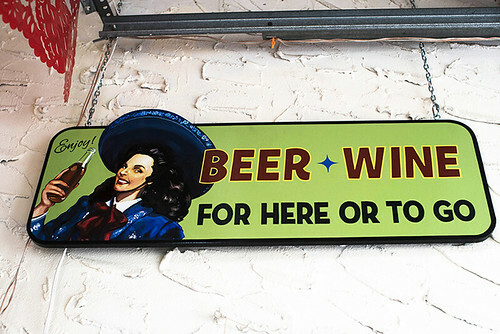 The show celebrates the work of women who make a living painting signs – an under-represented group. 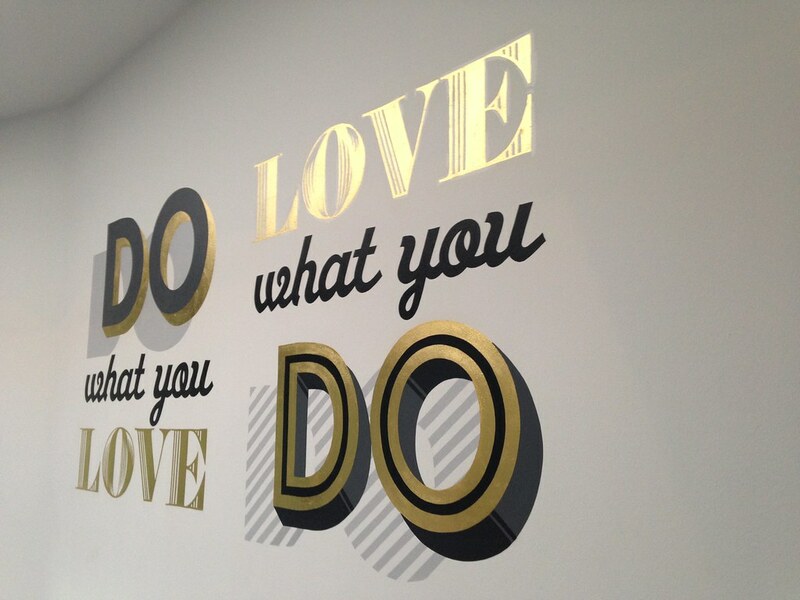 The Pre-Vinylette exhibition features text-based works in enamel and gold leaf on wood, metal or glass. Gold leaf and enamel on glass by Crystal White, 2017. Gold leaf and enamel on glass by Anna Weber, 2017. In the week leading up to the opening, more than twenty of the show’s participants, nicknamed ‘wallcats’ will convene to paint murals on the exterior of the Chicago Art Department gallery, where the exhibition will show from 8 September until 28 September 2017. 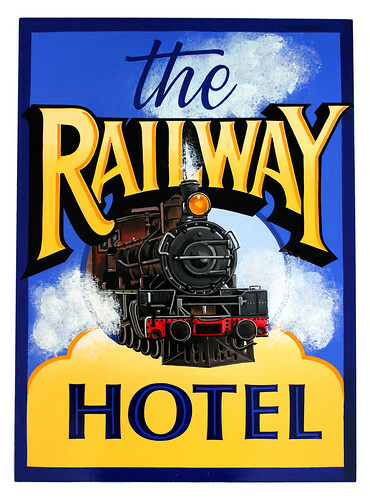 A panel discussion and audience Q&A is also planned for the opening weekend, with participation from veteran and novice sign painters from Norway to New Zealand. 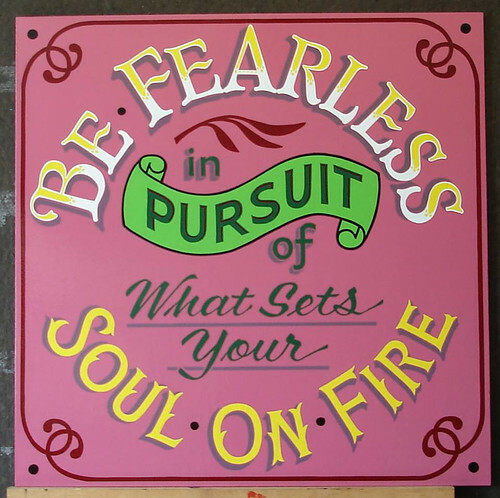 Enamel on wood by Norma Jeanne Maloney, 2017. Enamel on wood by Liane Barker, who is also the layout designer for the exhibition catalogue, 2017. Illustrative show cards by Barbara Enright, 2017. 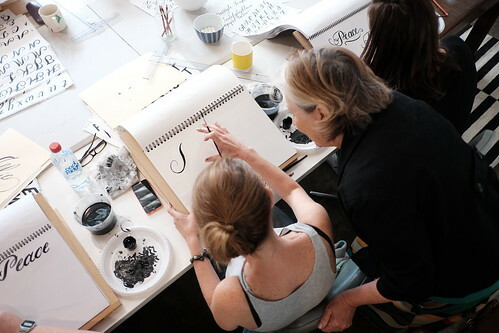 Barbara Enright instructing a student at one of her workshops, 2017. 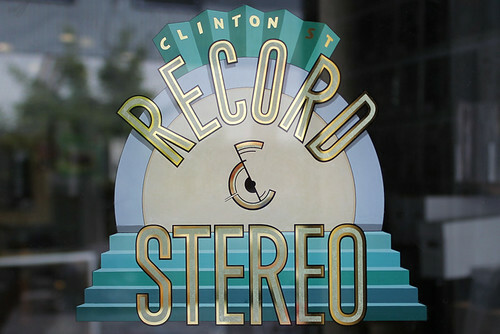 Enright began working as a show card and ticket writer in 1969 and has maintained her hand-lettering skills professionally for more than 40 years. These days, she’s passionate about teaching workshops, which attract ‘a huge percentage of women’, she explains. 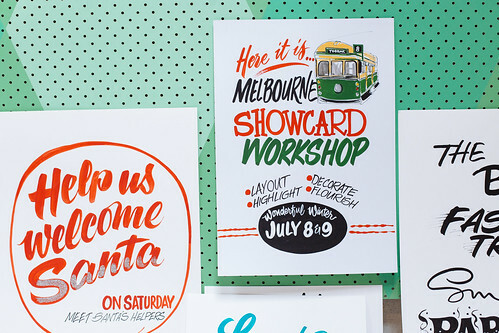 With the demise of many trade schools and formal sign-painting apprenticeships, workshops have become a standard approach for sign painters and hand-lettering enthusiasts, including many of the women in the ‘Pre-Vinylette’ show. 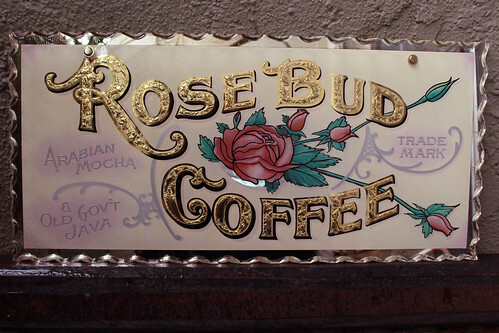 If this exhibition is any indication, the future of sign painting is female – thanks to foremothers such as Barbara. Enamel on wood by Suzanne Bircher, 2017. 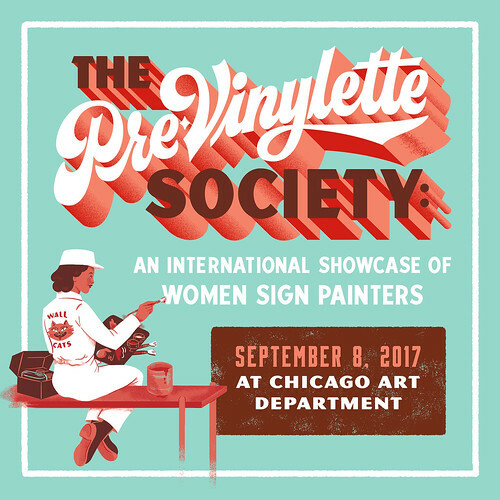 ‘The Pre-Vinylette Society: An International Showcase of Women Sign Painters’ is on display from 8-28 September 2017 at Chicago Art Department, 1932 South Halsted #100, Chicago, IL 60608, US. The exhibition is curated by Meredith Kasabian (Best Dressed Signs) and Shelby Rodeffer (Finer Signs). For more information visit the Chicago Art Department website. * Barbara Enright will be teaching a two-day show card and ticket-writing workshop with Carla Hackett in London, UK, from 19-20 August 2017: tickets via Better Letters. Gold leaf and enamel on glass by Alex May Hughes, 2017. 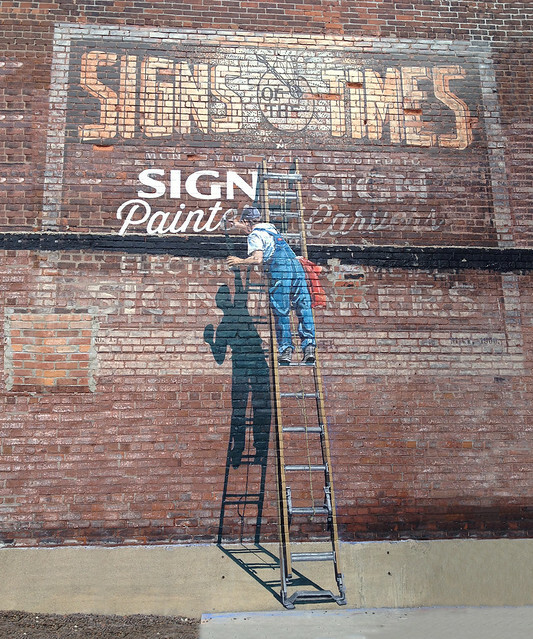 Elaine Wallis’s trompe l’oeil mural on brick at the American Sign Museum, 2015.